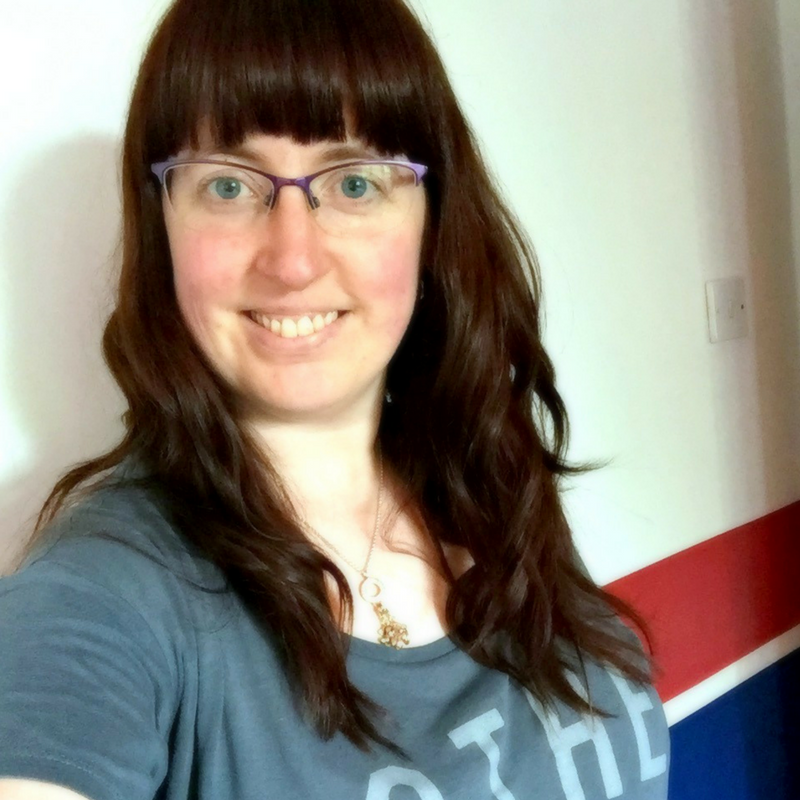 The Hubby and I have been together for 16 years now and it gets increasingly difficult to find gifts for Christmas, particularly when you buy things throughout the year that you both want. 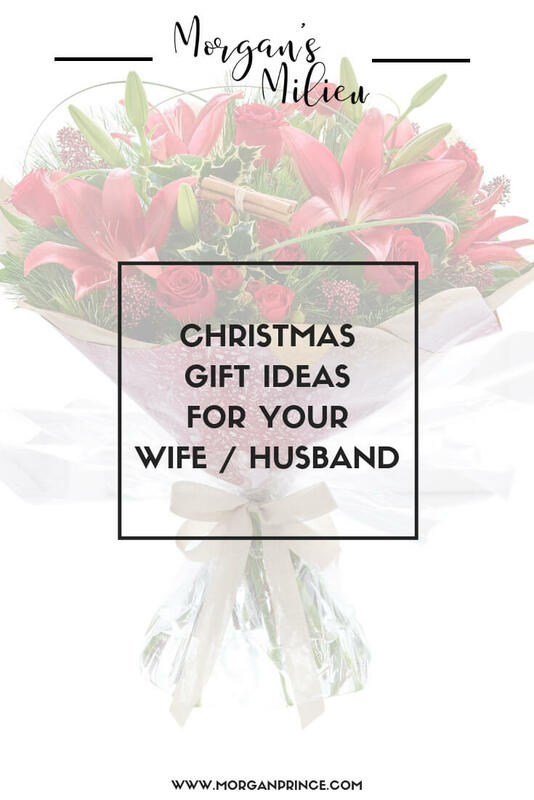 Again I've been trawling the internet, to put together a list of gift ideas for your husband or wife that you might not think of yourself. I love a good handbag, and usually when they're good I use them until they're worn out. I've had to throw a couple away recently because the bottom is worn so much it's getting holes in it. I love bags with plenty of pockets too - so I can stay organised and know where everything is, even if I end up with a million receipts in my bag (which is inevitable). 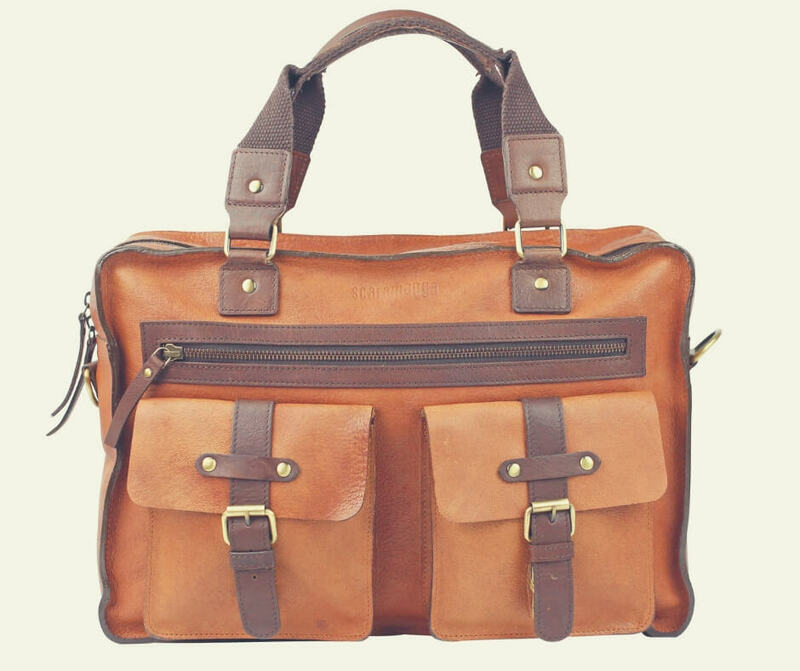 That's why I love this Scaramanga Orient Leather Flight Bag for £170 - yes, I know it's expensive but you can just tell it'll last ages and you (or your wife!) will look stylish while carrying it. Jewellery is always a winning gift, I have so much the Hubby has threatened to never buy any more. But this is a little different (there's always an excuse!) 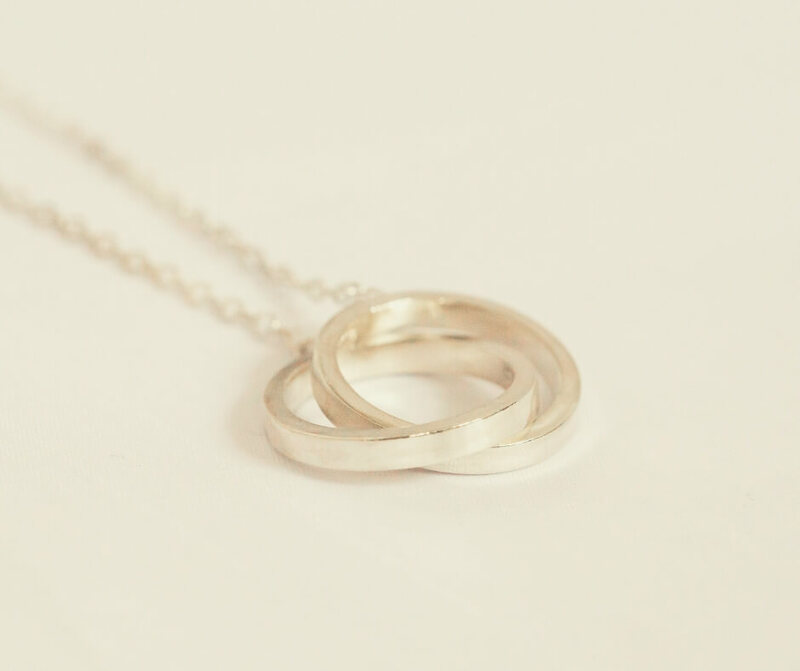 because I think this interlinking rings necklace has more sentimental value than a regular necklace. It is personalised, so you can have names on it - that could be yours and your husband, it could be your kids, it could even be your dog! Buy this necklace from Wearth London for £70. Christmas time isn't one of those classic "give flowers" times and maybe that's exactly why they would make a great gift. 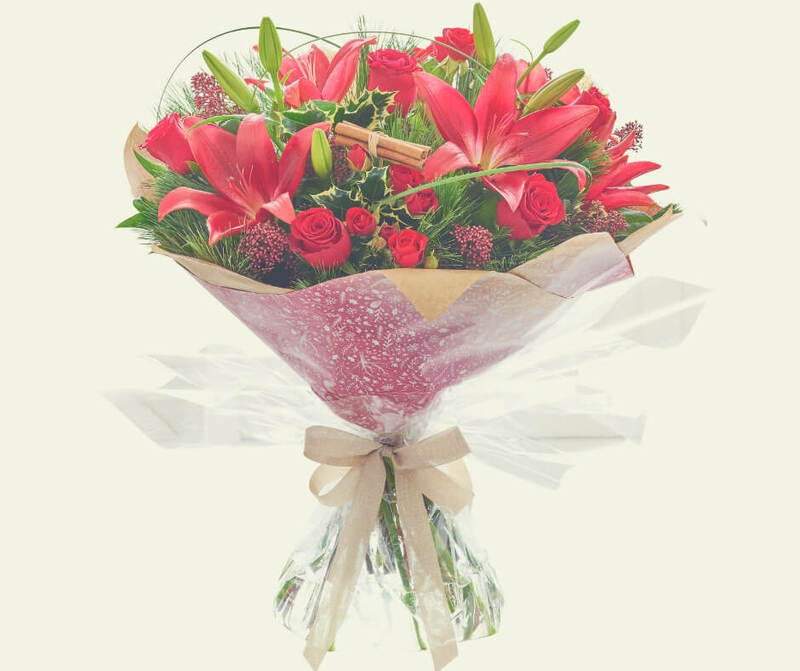 With all the colour gone from the world and the weather miserable a lot of the time bring some colour to your wife's world with this gorgeous bouquet of flowers from Interflora. They come in classic Christmas colours with red roses and lillies (my favourite flowers) along with some greenery. I'd be chuffed to receive this for Christmas. Grab it for £50. It's not much but if you tell him it's all just for him and he can go nuts I've no doubt he'll love this Man Crate Hamper from Dobbies. For £19.99 he'll get a bottle of Ginger Beer, pate, crisps, and a few other things too. 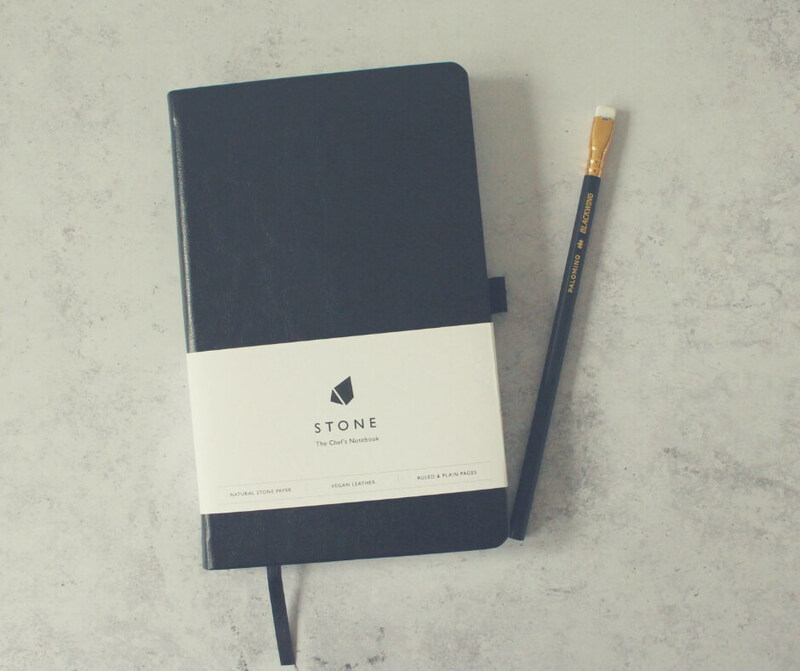 This notebook sounds great, it has water and greaseproof paper - meaning it can be used in the kitchen and be safe from spills. It also has lay-flat perforated pages, again very useful. The thing I love about this notebook though is it wouldn't just be good for the chef in your life, it would be a great little notebook for those prone to spillages! Grab it for £18 from White Black Grey. Way back when, I remember the Atari. I have a recollection of my dad playing it on a huge* TV (*read big and bulky) - tennis springs to mind. Nostalgia plays a large part in this gift but everyone loves a gift that makes them remember the past right? 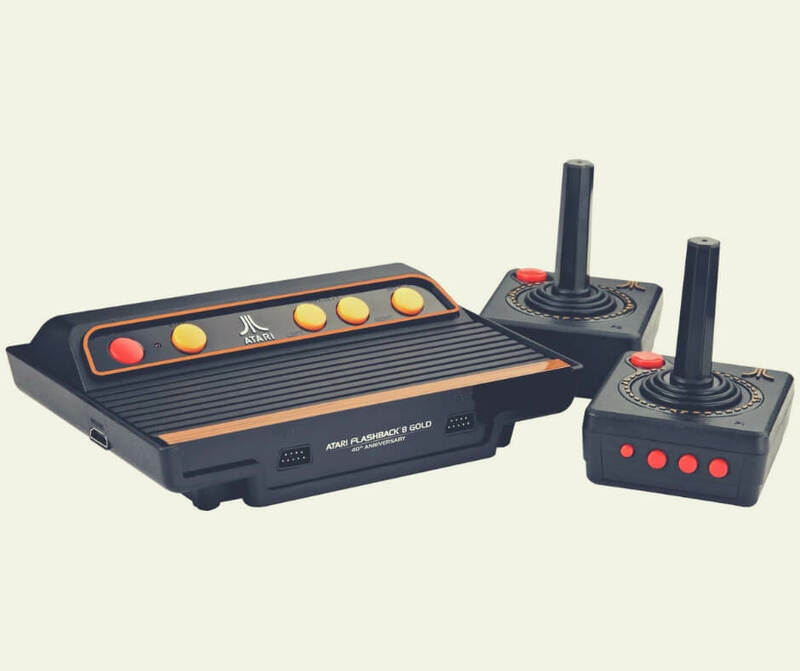 MenKind have this Atari available for £69.99 (was £99.99) - make your husband's Christmas! This is a gift that is for both of you, and it doesn't really matter who buys it because you both get to enjoy it. This hamper would make a great gift when coupled with some time carved out for the two of you. Wine, a picnic set, all you'd need is a blanket to keep warm and it would be a lovely way to spend time together. 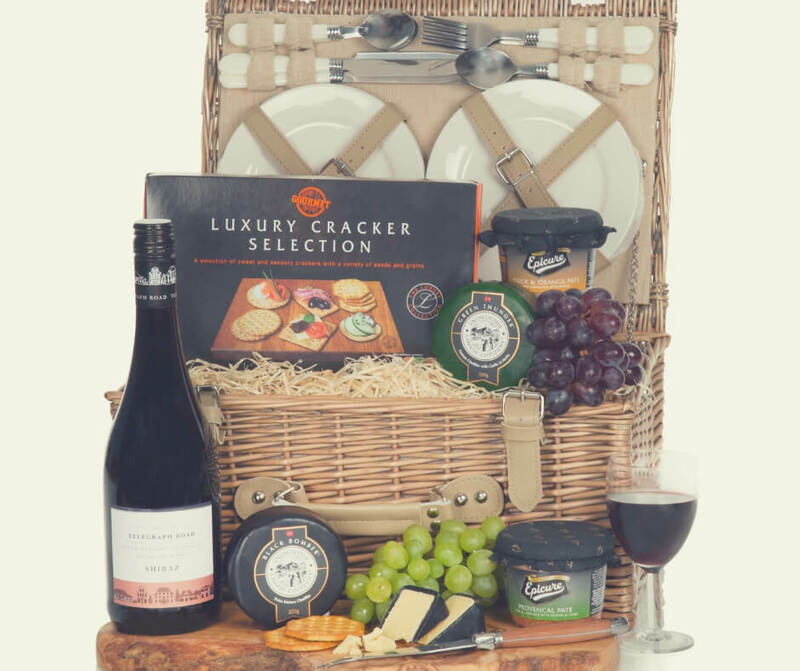 You can buy this particular hamper from hamper.com for £74. If you'd rather not venture outdoors because the weather is too miserable why not enjoy a tea and cake hamper instead? 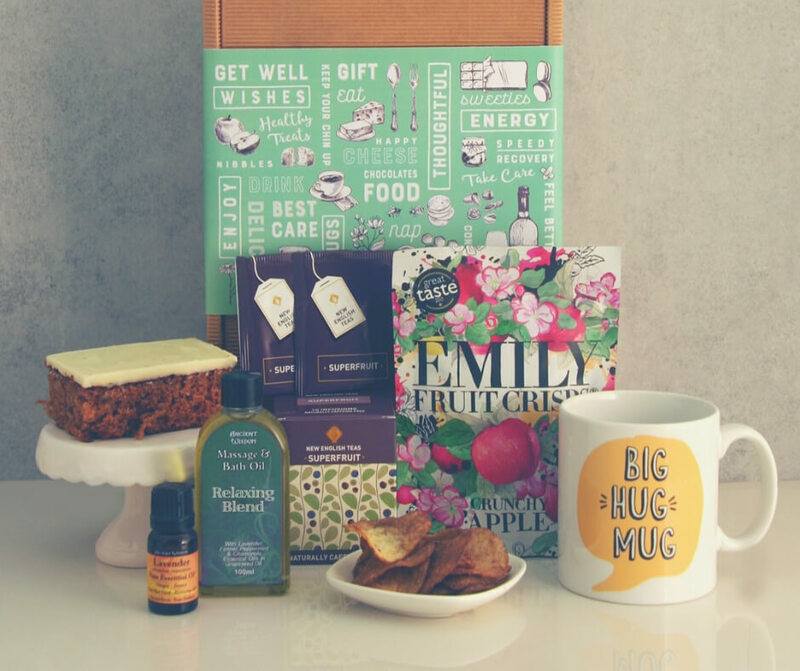 This Relaxatherapy Tea and Cake hamper is a great way to spend time together, enjoy some tea and cake (mmmm cake...) and have a good old natter! 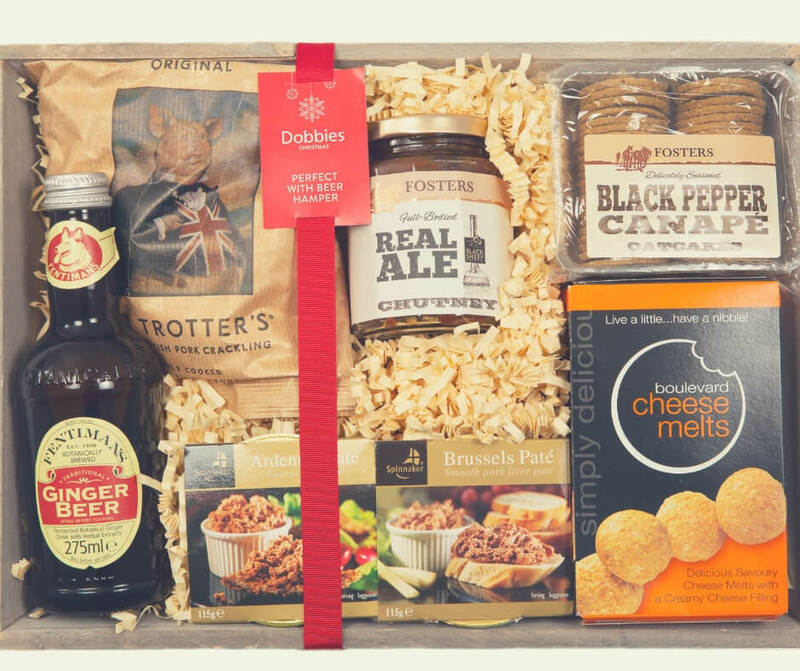 You can buy this hamper from Smart Gift Solutions for £29.95. 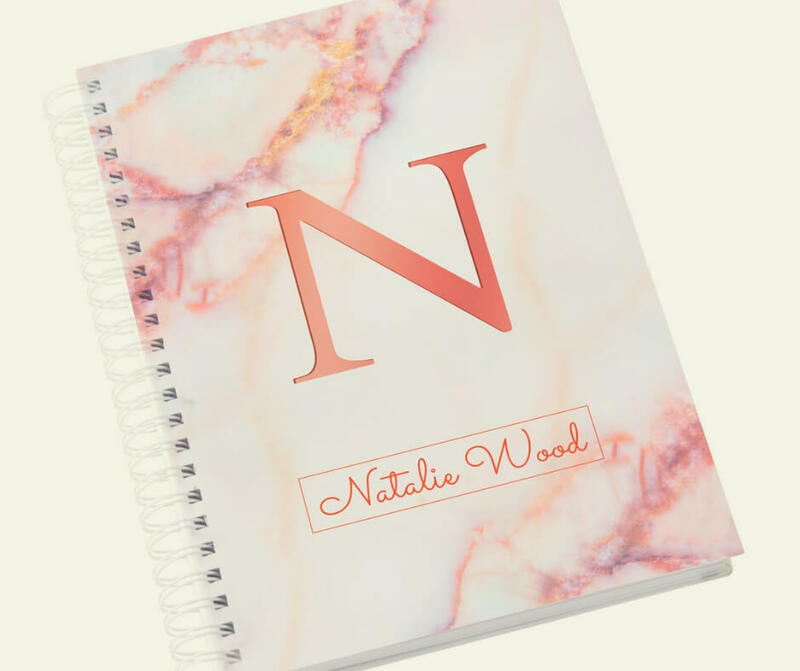 Matching notebooks, personalised with your names, would be a great pick for stationery lovers. I'm forever writing things down, as is the Hubby, so this would probably be a great choice for us. All I'd have to do next is get him a pen he can't lose! 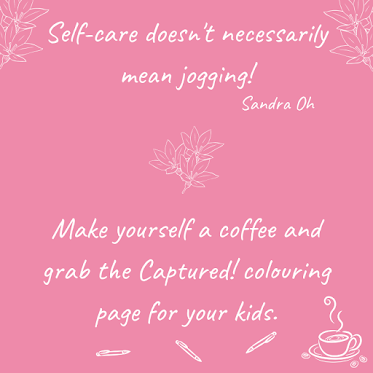 You can buy this notebook in varying colours from GettingPersonal.co.uk for £6.99. 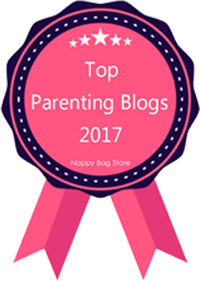 There's just a few ideas here but I'm sure you'll be able to find something your partner will love. What will you be buying for your wife/husband this year? 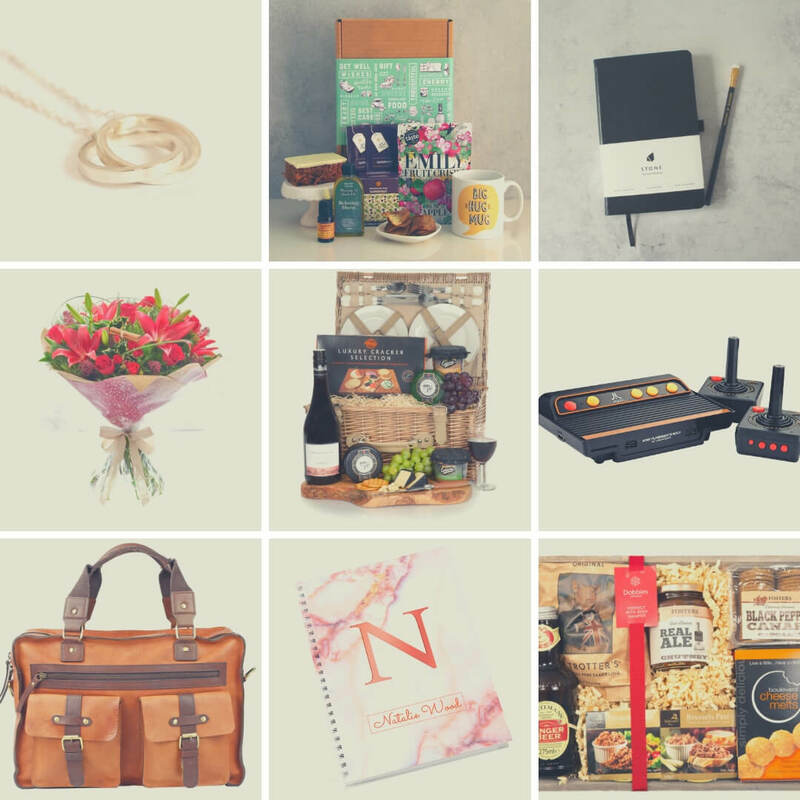 If you enjoyed this post you'll also enjoy Christmas Gift Ideas for your Mother-in-Law or if you're looking for something for Valentine's Day ahead of time check out Valentine's Gift Guide. 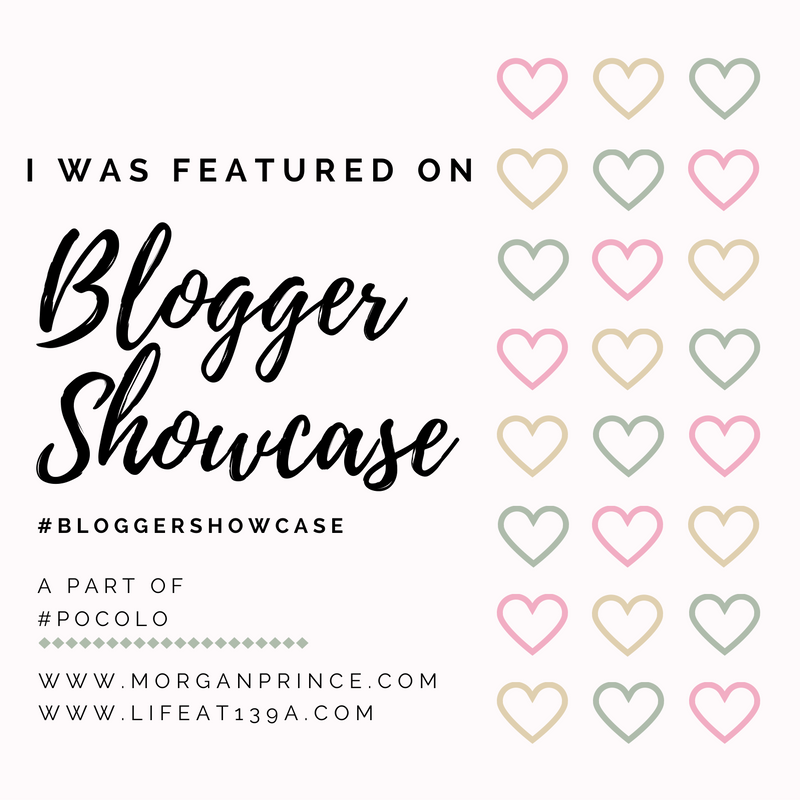 Stop by Facebook and let me know what interesting gifts you've received in the past. 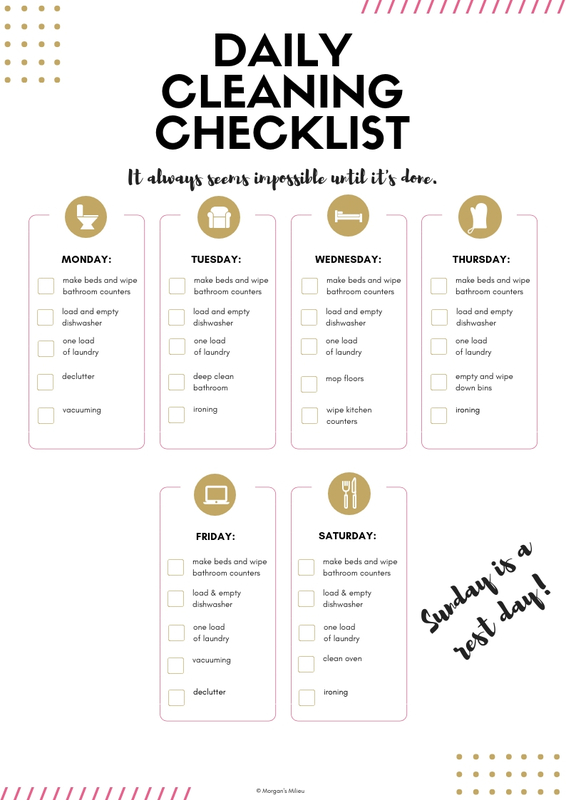 And to help you stay organised throughout Christmas check out the Organised Mama Pack, it'll help you keep check of your chores amongst other things.